Detroit: Become Human also had an especially successful night, taking home the awards for ‘Best Narrative’ and ‘Best Character’ - the latter for the game’s infamous RK800 android Connor. The Sony exclusive also won the prized ‘Game Beyond Entertainment’ accolade. 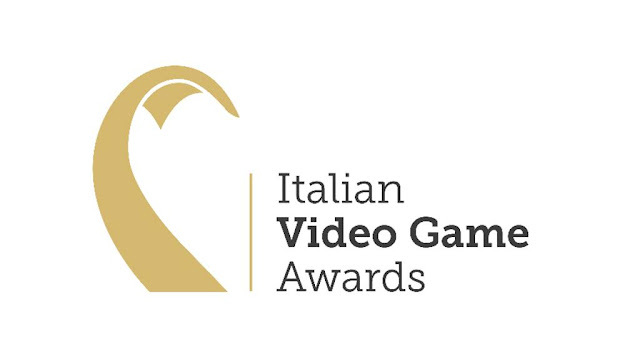 You can check out all the nominations and winners from this year’s awards over at https://www.italianvideogameawards.com/awards.